SUPER PROTO SPECIAL! USRA Heritage Steam Collection Loco - was $968.35 - down to only $590.69. 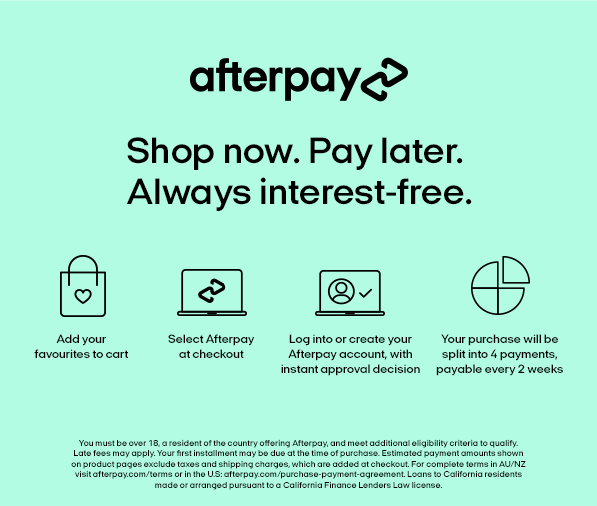 Check it out here... and don't forget we have Afterpay! PRICES SLASHED! on Piko Trainsets... Until the end of May 2019 only! Not valid with any other promotion or discount. Must enter code PIKO20 at checkout to apply discount. EXCLUSIVE FIRST EDITIONS - HUGE SUPER-SPECIAL - 45% DISCOUNT ON SELECTED BUSES - UNTIL SOLD OUT! Be quick! Only 1 in stock! Offer ends 31/3/19 unless sold beforehand. Must enter code 40OFFAU at checkout to apply discount. No further discounts apply. While stocks last. Must enter code 40OFFALL at checkout to apply discount. No further discounts apply. While stocks last. Must enter code 30OFF at checkout to apply discount. No further discounts apply. Until sold out. Valid in store only. Not valid with any other discount, offer or promotion. While stocks last.